This Easy Lavender Rose Sachet is so fast to make and so pretty too! 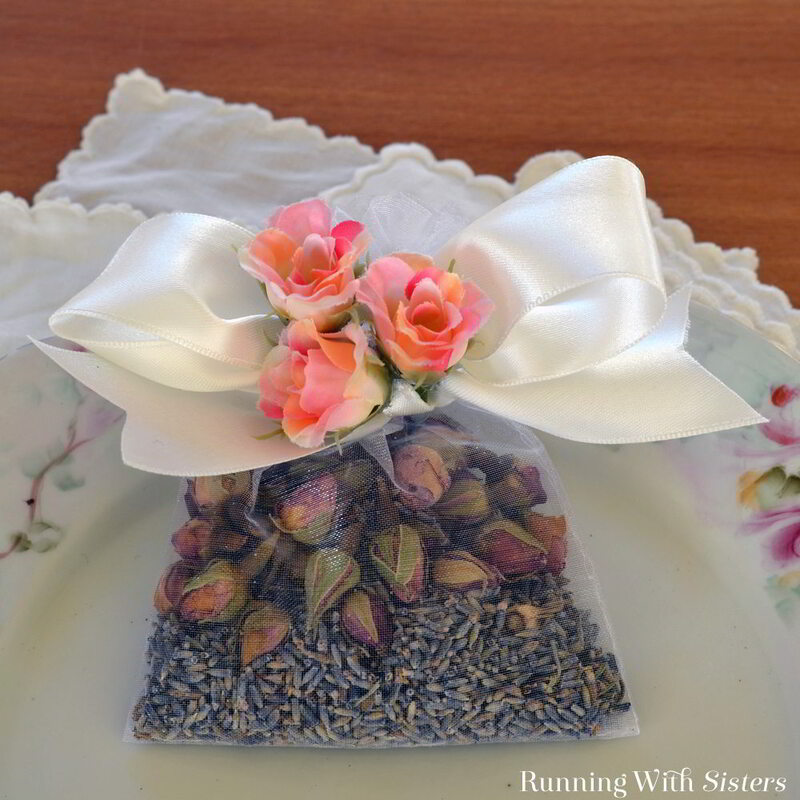 Just fill an organza favor bag with dried lavender buds and top with pretty dried rose buds. 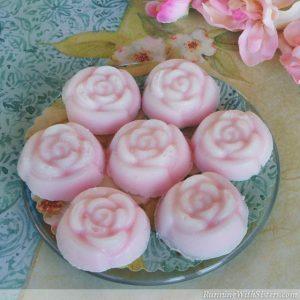 We added a few drops of lavender and rose essential oil, but that is optional. Tie the top with a big bow and a few silk roses. Lovely! To see how we made it, follow along with our video. We’ve included the written instructions below so you can make your own. 1. Spoon the dried lavender buds into the bottom of the bag. Spoon the dried rose buds on top of the lavender. Don’t fill the bag too full. That way you can see the rose buds clearly under the bow and they don’t get hidden by the silk flowers. 2. Add a drop or two of lavender essential oil and rose essentail oil into the bag. This is optional just to add more scent. 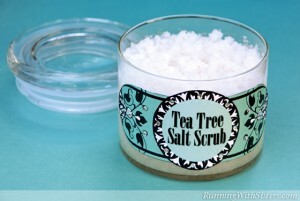 Don’t worry about the dried flowers or organza bag getting oily. This is a very small amount and the dried flowers will absorb it. 4. Tie the wide ivory ribbon around the top of the favor bag and finish with a bow. (We folded the ribbon in back because it was so wide.) To tie a nice straight bow on the front of the sachet, use the bunny ears method of bow tying. Make a loop in each ribbon end, then tie them into a knot. This keeps the bow loops from twisting. Trim the ends of each ribbon. To make “V” shaped ends, fold the ribbon in half and cut from the fold to the outside edge in a diagonal. 5. Trim the stems off the silk flowers. If the flower comes apart, reassemble it attaching each layer to the one below with hot glue. Glue the flowers to the center of the bow. We used three small roses, but you could use one large one. Or a rhinestone brooch! Get creative! 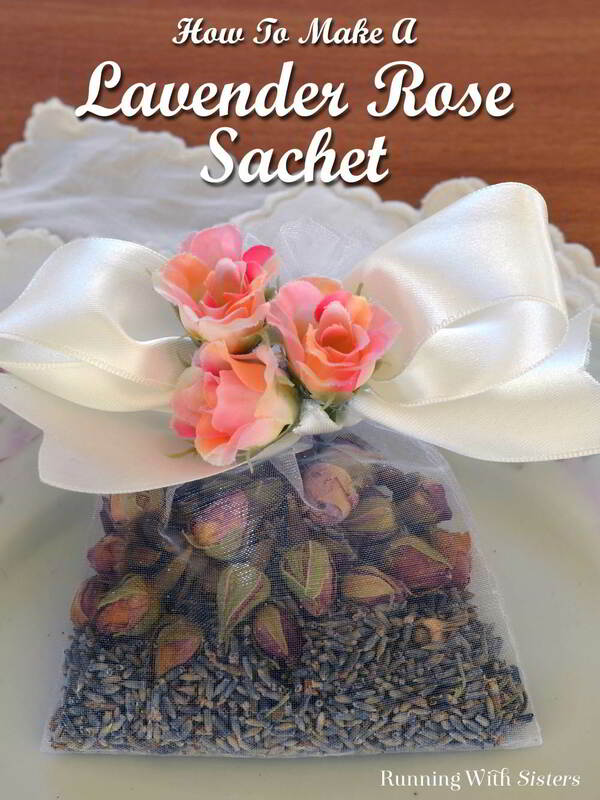 Using party favor bags makes this Easy Lavender Rose Sachet so fast. 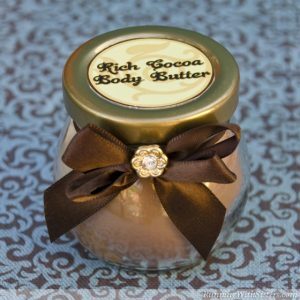 So this is a great way to make a lot of little gifts for teachers, bridesmaids, party guests, or to have on hand for hostess gifts! These also make sweet stocking stuffers or a nice little gift for a neighbor. Who doesn’t love a pretty scented flower sachet? Let us know what handmade gifts you like to make or what else you’d like to see us make. We’d love to hear from you!